Tips for beginner motorcycle riders. New to riding and want to develop your skills? The simple fact is, developing and making the most of your sixth sense can help you become a better rider and get more out of the open road. Make honing your sixth sense a passion. Watch "What is your sixth sense" to help develop your own. The right gear could make the difference between a nasty fall and injuries that prevent you from ever riding again. Roadcraft is a vital part of your skill set and fundamental to developing your sixth sense. Put simply, roadcraft is observation, speed management, road position and attitude. For more tips, watch "How’s your roadcraft?" 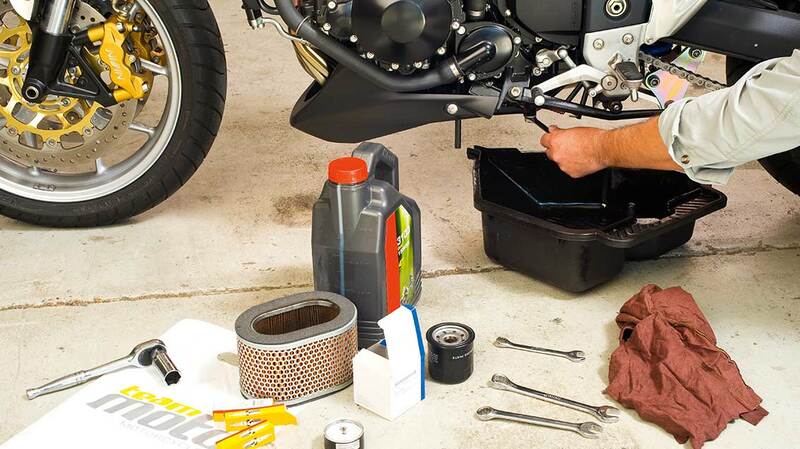 What motorcycle maintenance should you be doing? 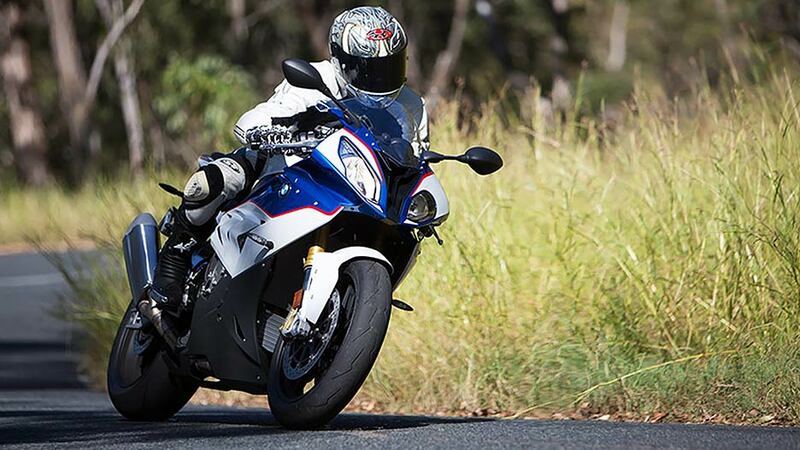 Regularly maintaining your motorcycle is important to keep it roadworthy and safe. Here’s a handy checklist to keep your bike in good condition. Keep it legal with our roadworthiness guide. 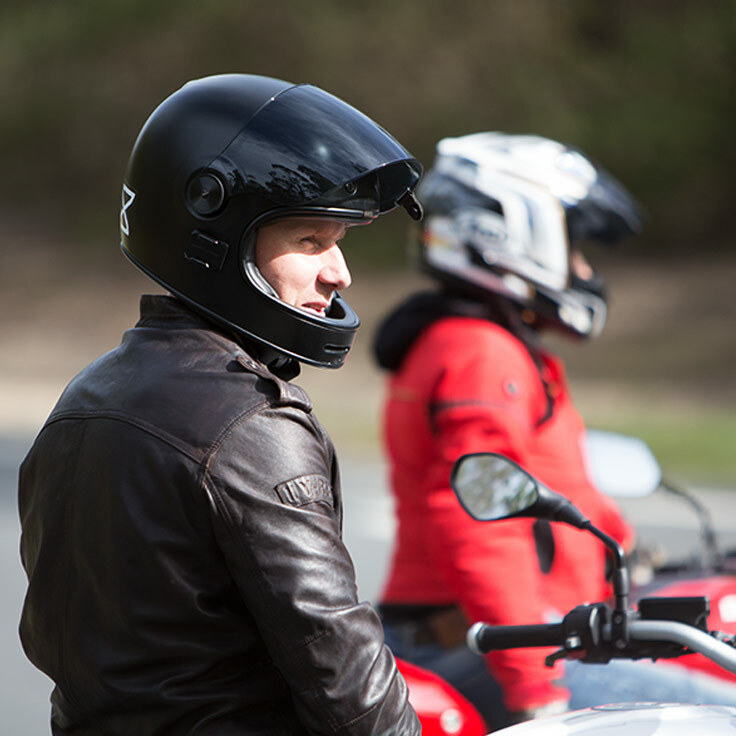 Whether you’re new to bikes, you’ve been riding all your life, or you’re coming back to it after a while away, developing and honing your sixth sense will help you stay safe and get more out of life on two wheels. We all love riding our bike on the open road. It doesn’t matter whether you’re new to bikes, you’ve been riding all your life, you’re only out there at weekends or you’re coming back to it after a while away, there’s no feeling like it. And sure, there’s an element of risk - but the key is to make sure you’re doing all you can to minimise it. Because when the unexpected happens, it’s always the rider who comes off second best. That’s why it’s vital you keep working on your sixth sense, that unique instinct all riders share that helps us read the road, the conditions, the potential hazards and stay focused and in control. The more you develop and hone yours, the better your chances are of surviving to ride another day. So check out the videos, and I’ll let you in on a few ways you can maintain and keep improving your sixth sense. Watch “What is your sixth sense” on YouTube. When you’re riding a bike on the open road, you’re about as vulnerable as it gets. That’s why you need to raise your awareness of everything around you to a higher level, and get in touch with your inner biking jedi. Roadcraft is a vital part of your skill set and fundamental to developing your sixth sense. Put simply, roadcraft is observation, speed management, road positioning and attitude. Observing what’s happening around you can buy you precious time to react. 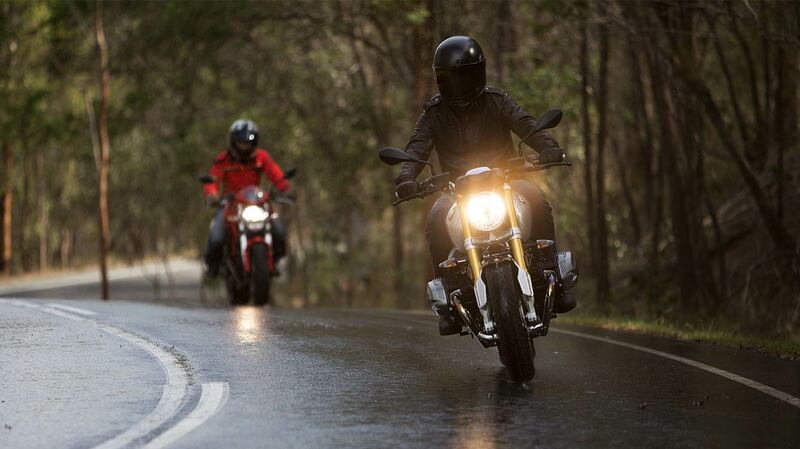 And that means riding at a pace where your reaction time and riding ability fits within your range of vision. A good rule of thumb is to ride 3 seconds behind the vehicle in front and try to be able to see 6 seconds ahead down the road. You need to be constantly scanning for anything that could take you down, a concealed driveway, rain or oil on the road, gravel or leaves in a corner. If you find you’re constantly making last second corrections, you probably need to manage your speed better. Back off the throttle a little bit and give yourself more time to observe and react. 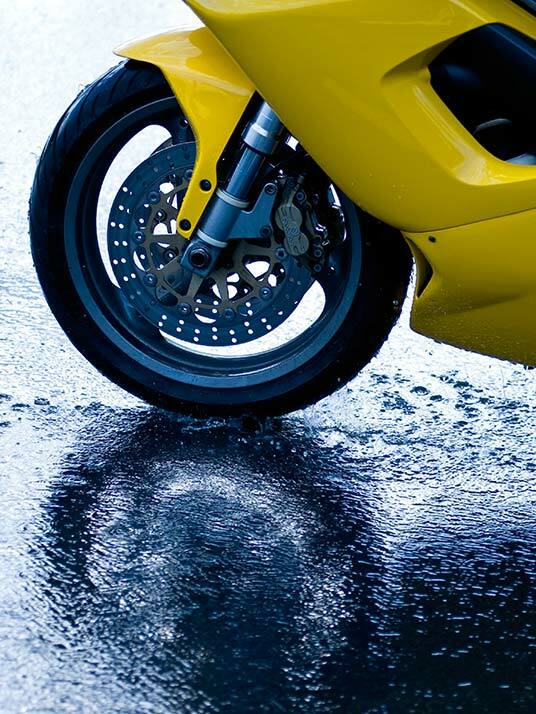 And never forget, weather conditions and debris on the road can play a big part in both your response times and the bike’s braking performance. So give yourself even more time in the wet - set off earlier and take it easier on the ride. Or choose not to hit the road at all, that works every time. Managing your speed is easier when you’re in a good road position to begin with. Basically, the more space you can give yourself, the more time you’ve got to see what’s going on around you. And the more chance other drivers have of seeing you. Generally, the right hand side of the lane gives you good line of sight ahead, to the sides and behind. But if your vision is limited, like in some corners or when you’re following a bus or truck, you need to anticipate oncoming traffic and actively manage your position to create space from other vehicles or hazards. Anticipating road conditions is one thing, anticipating what other road users are going to do is a whole different ball game. Drivers are unpredictable and easily distracted, so you need to be thinking several steps ahead. They’ll turn first - and say, “Sorry mate, didn’t see you there. This is where having a finely tuned sixth sense can make all the difference. Look for subtle signs that they’re going to make a turn or change lane – look at the car’s wheels not the car, they’ll give you the first clue of movement. Check the driver’s head position, it will usually turn in the direction they’re intending to go. Is the car ahead wandering around in its lane? Maybe the driver is about to make a move. Don’t just rely on the car’s indicators, some drivers leave it to the last second to switch them on. And try to learn as much as you can about blind spots and how to stay out of them. Basically, if you can see the driver’s eyes in their mirrors, they can see you. Roadcraft isn’t just about riding skills, it’s also about attitude. When your head’s in the right place, your bike is more likely to be in the right place too. So if you’re tired, take a break and rehydrate. If you’re angry or frustrated, take time out to cool down and refocus. And if you’re under the influence of alcohol or drugs just forget about getting on the bike at all. That’s why I’m a great believer in knowing your own ability and finding the training and help that can take your roadcraft to the next level of skill and experience. Watch “How's your roadcraft?” on YouTube.